Need to destroy those pesky wrinkles? Full steam ahead! 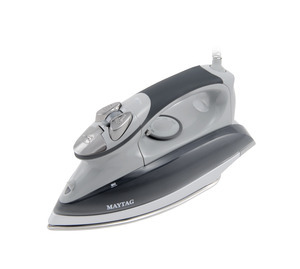 This smooth-gliding iron features a stainless steel soleplate, variable steam control, and an extra-long power cord for fantastic results every time. 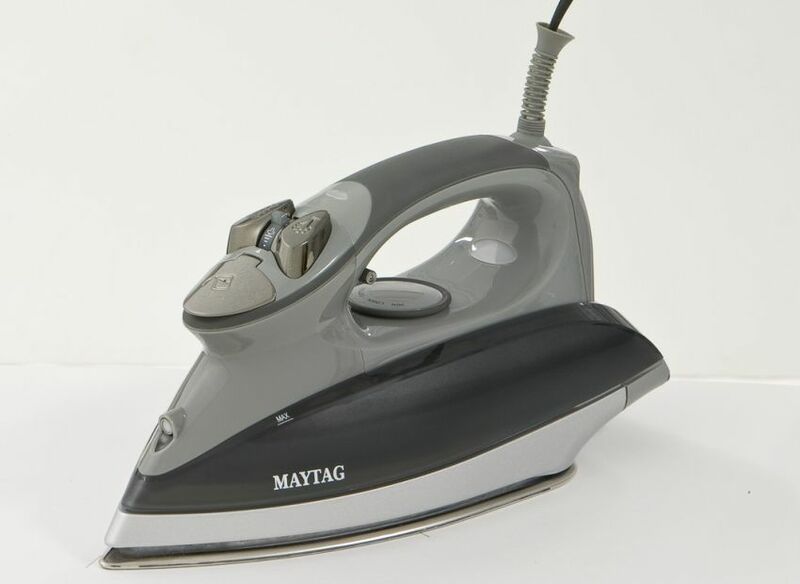 Creases and crinkles just don't stand a chance!